Located in the southern region of Andalusia and five meters height above sea level, Seville enjoys sunny days and warm nights, becoming a great option for tourists all around the world. Its Mediterranean climate has a significant oceanic influence. Given its proximity to the Atlantic and the direction of the prevailing winds, the temperature can be defined as warm. Temperature variations during the year are moderate with long dry summers with maximum average of 31º-35º and mild and cold winters, with an average minimum of 5º-6º. Having at least 3000 hours of sunshine annually, undoubtedly Seville is a sunny city. This feature has greatly influenced the development and the local idiosyncrasy, influencing their inhabitants to have special predilection for outdoor activities. The average temperature during March nights is 8°C and in May the days can reach 24°C; the average temperature of spring in Seville is 16°C. March and May are the months with less precipitations, counting light rains while they increase moderately in April. During these months there are several foggy days and about 7-10 hours per day of high intensity UV rays. 13 hours of sunshine a day during most of the summer and the thermometer can record maximum of 31-35°C and minimum of 17-19°C making the ambient really hot. 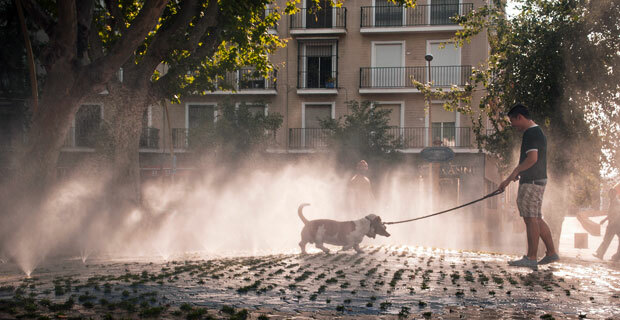 The average station temperature is 26 ° C. There is usually very little rain. July and August are the driest months, with only 5mm of rain. 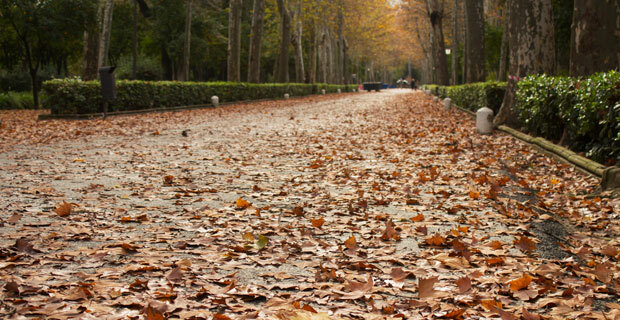 The autumns in Sevilla are mild and kind, acquiring very beautiful hues, with an average temperature of 17°C, maximum of 20-26°C and minimum of 9-13°C. In October rains can reach 60mm precipitation, while in November will grow to 84 mm. You can expect up to eight rainy days per month. The days begin to get shorter and you can only enjoy five to seven hours of sun. UV rays have a high intensity in October and moderate in November. 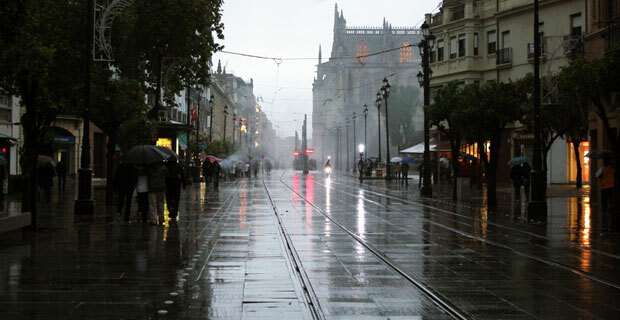 Seville provides soft winters. Most of them are very pleasant with an average temperature of 12 ° C. The maximum is 18 ° C in February and the minimum is 5°C in January. December is the rainiest month with 90mm; while in January and February rains are less frequent. The foggy days are more common, the intensity of UV rays is very low and there are only five hours of intense sunlight. 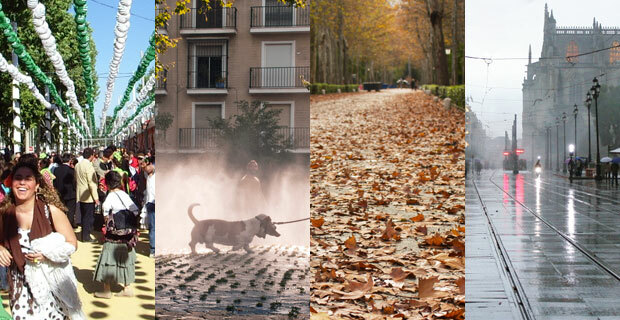 As you can see, Seville is a good for all-season destination. 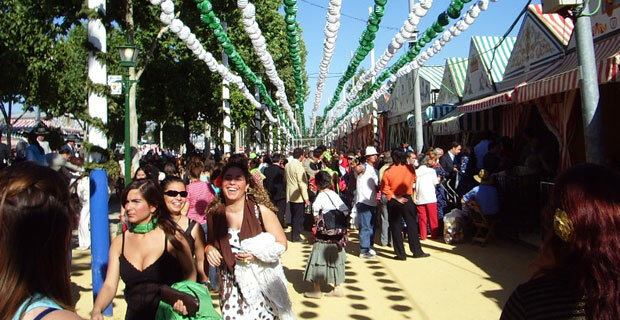 Book car hire Seville airport in advance and start planning your holiday!